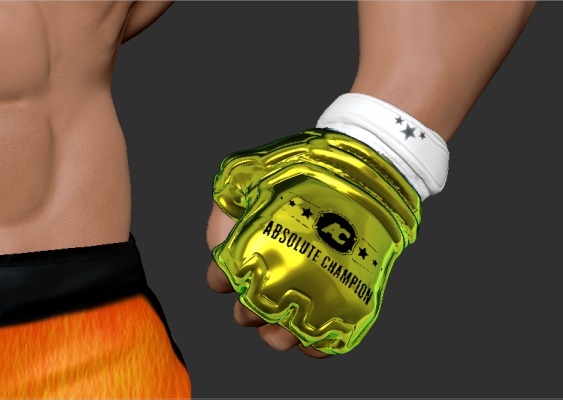 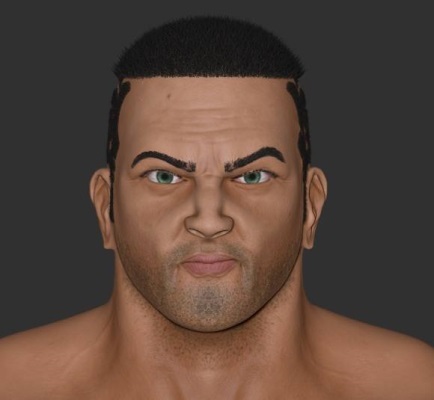 Absolute Champion is an online turn-based MMA fighting game. 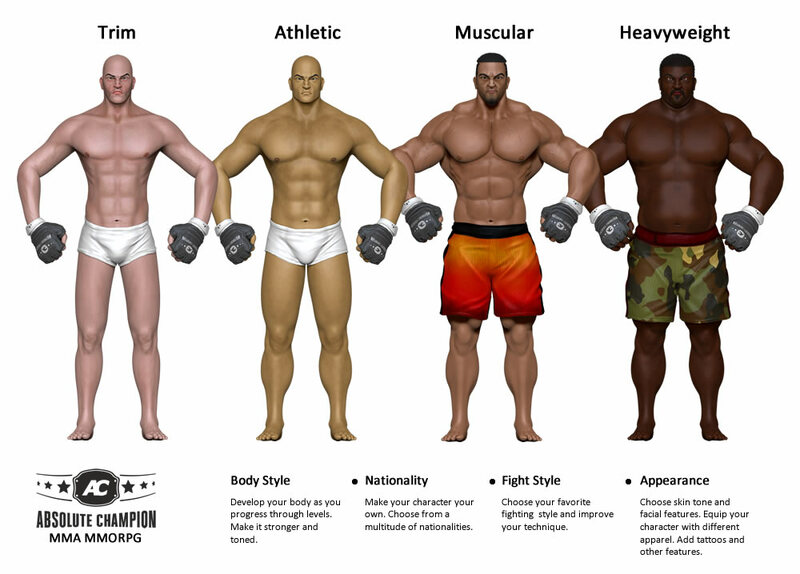 Build and customize your own fighting champion, including body type, tattoos, hair styles, and skin tones. 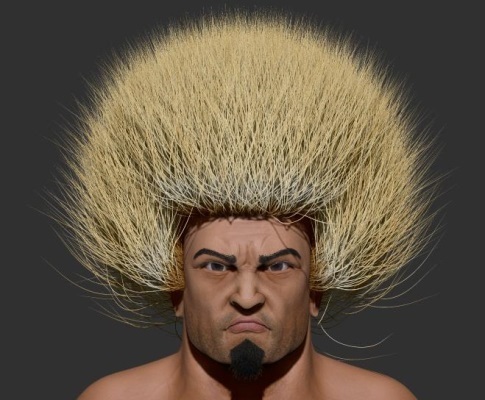 Specialize in one of over ten fighting styles, with over 90 attack and defense moves to choose from. 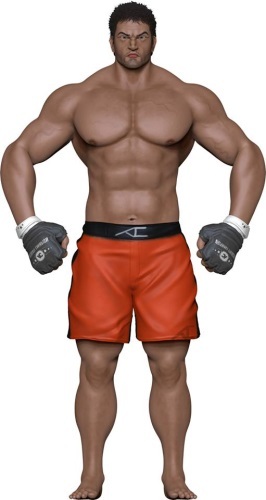 Will you become the new champion of the ring?